Please enjoy this beautiful engagement session at The Mission in San Juan Capistrano and Table Rock Beach in Laguna Beach, CA. Be sure to follow us on Facebook and Instagram for all the latest! Please enjoy this beautiful engagement session at Quail Hill and Table Rock Beach in Laguna Beach, CA. Be sure to follow us on Facebook and Instagram for all the latest! 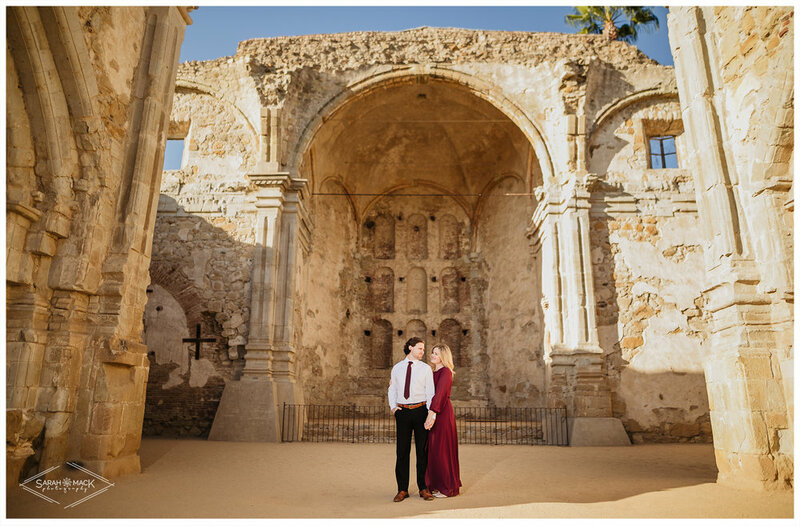 Please enjoy this beautiful engagement session at the Mission in San Juan Capistrano and Laguna Beach, CA. Be sure to follow us on Facebook and Instagram for all the latest! 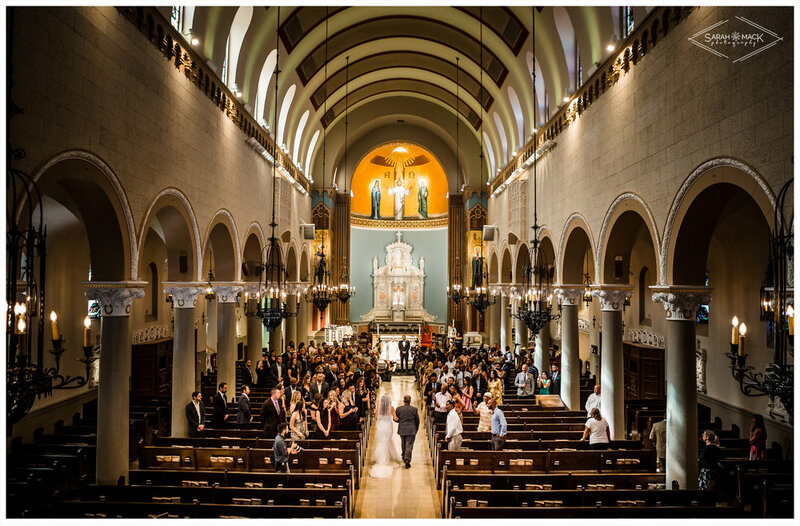 Please enjoy this hip and elegant wedding at Santa Monica Catholic Church, in Santa Monica, CA. Be sure to follow us on Facebook and Instagram for all the latest! Please enjoy this picture perfect wedding at Chandler Ranch, in Paso Robles, CA. Be sure to follow us on Facebook and Instagram for all the latest! Please enjoy this stunning wedding at the Avenue of the Arts Hotel in Costa Mesa, California. Be sure to follow us on Facebook and Instagram for all the latest! 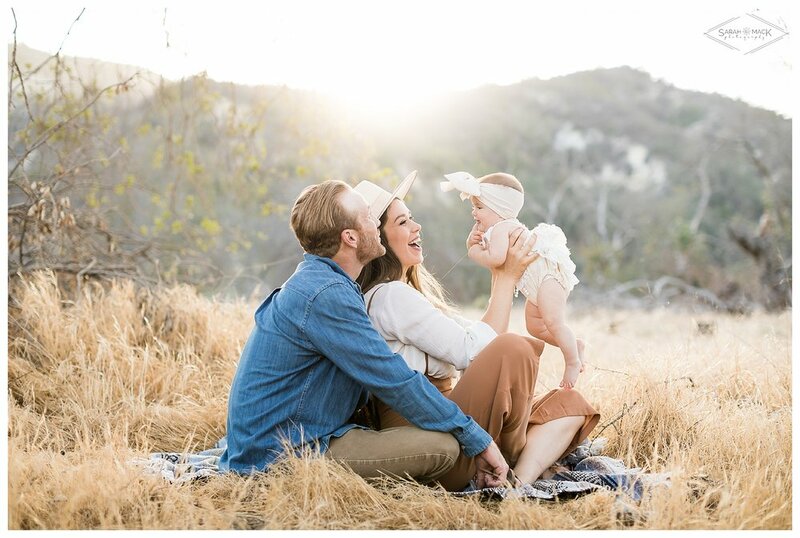 Please enjoy this Orange County in home newborn family session. Be sure to follow us on Facebook and Instagram for all the latest! Please enjoy this Orange County family session. Be sure to follow us on Facebook and Instagram for all the latest! 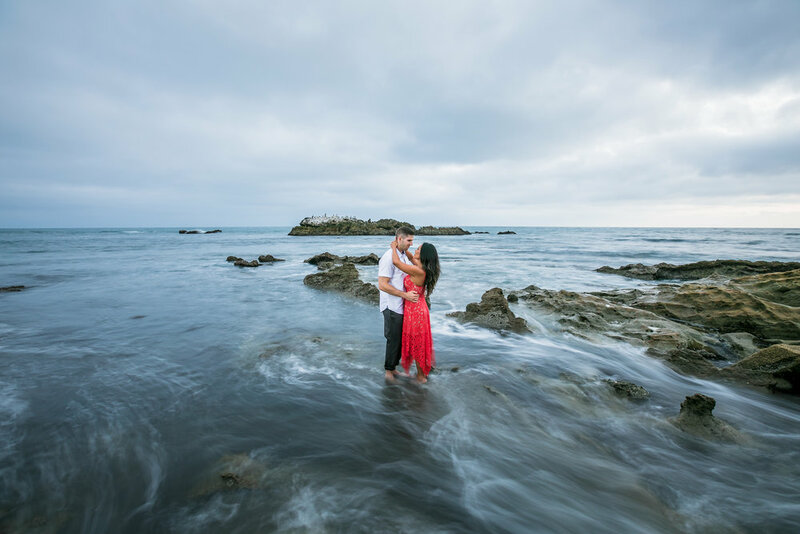 Please enjoy this beautiful engagement session at James Dilley Preserve and Laguna Beach, CA. Be sure to follow us on Facebook and Instagram for all the latest! 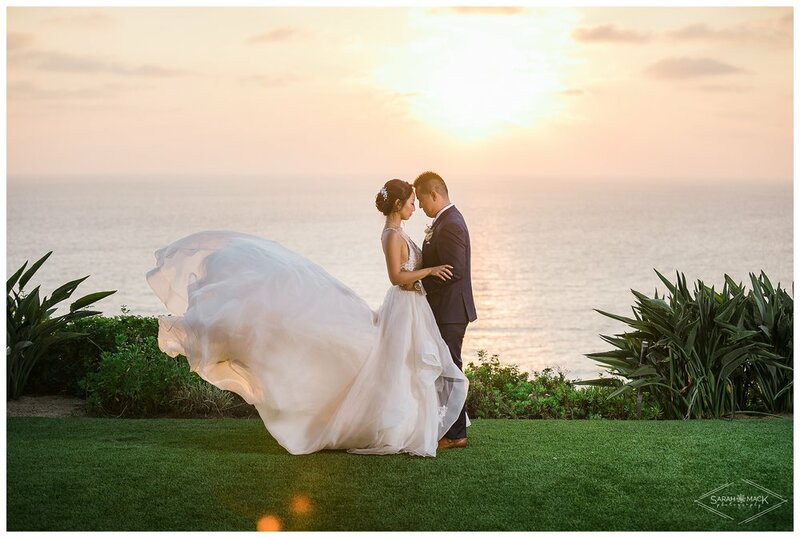 Please enjoy this stunning wedding at the Ritz Carlton Laguna Beach Wedding, California. Be sure to follow us on Facebook and Instagram for all the latest! Please enjoy this stunning wedding at the SeaCliff Country Club Huntington Beach, California. Be sure to follow us on Facebook and Instagram for all the latest! Please enjoy this beautiful engagement session at Balboa Island, Newport Beach, CA. Be sure to follow us on Facebook and Instagram for all the latest! 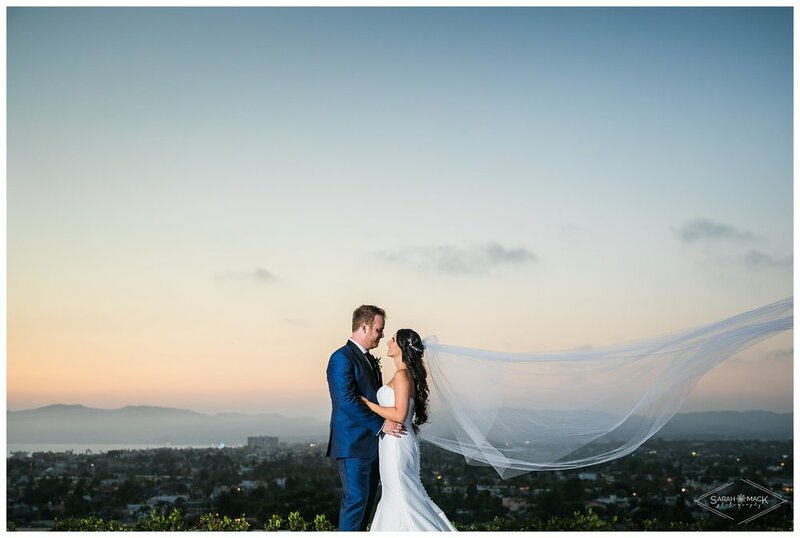 Please enjoy this stunning wedding at the Marina del Rey Marriot Hotel, CA, California. Be sure to follow us on Facebook and Instagram for all the latest! Please enjoy this beautiful engagement session at Big Bend Laguna Canyon. Be sure to follow us on Facebook and Instagram for all the latest! Please enjoy this relaxed in home maternity session in San Clemente Ca. 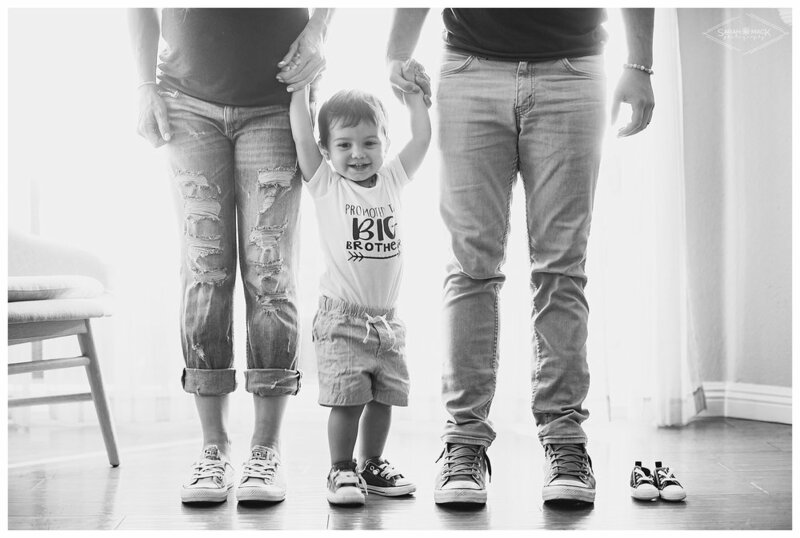 Maternity Photographer based in Orange County California. Be sure to follow us on Facebook and Instagram for all the latest! Please enjoy this stunning wedding at Santa Clara Church in Oxnard, CA and beautiful reception at Bella Vista Groves in Fillmore, California. Be sure to follow us on Facebook and Instagram for all the latest! Please enjoy this beautiful wedding at The Alta Vista Country Club in Yorba Linda, CA. Be sure to follow us on Facebook and Instagram for all the latest! Please enjoy the photos from our End of the Summer Bash “Office Grand Opening” Be sure to follow us on Facebook and Instagram for all the latest! 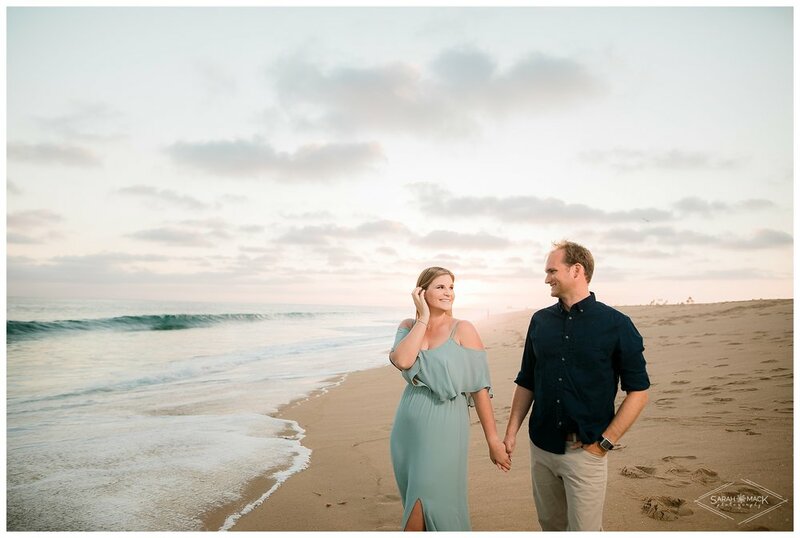 Please enjoy this beautiful engagement session at Heisler Park and Marine Room Tavern in Laguna Beach Be sure to follow us on Facebook and Instagram for all the latest!